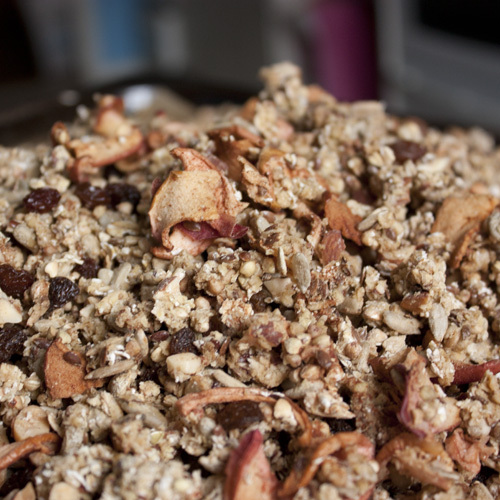 This is the season for delicious things, this is a recipe for my favorite müsli with a crunchy feel free to exchange ingredients for your favorites. Soak the buckwheat in 1 litre of water overnight. When the roasting is finished and the fruit. 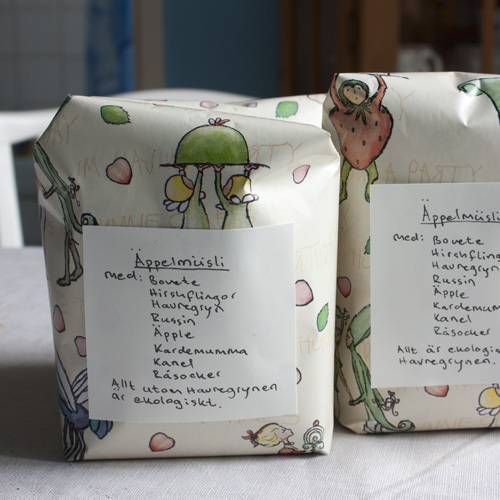 This entry was posted in Delicious things and tagged apple chips, breakfast, food, Glutenfree, Muesli, Müsli on September 29, 2012 by Nicolina Lindsten.